As President of Thinking Capital, Peter Mazoff supervises all aspects of the Company’s operations, and oversees the Company’s senior executives. His main focus is ensuring that Thinking Capital has the necessary resources it needs to scale and grow, as well as ensuring that the Company’s corporate culture continues to evolve in synergy with the business growth. Much of Peter’s career prior to co-founding Thinking Capital was dedicated to developing strategic pricing models and leveraging data and data analysis to solve large, complex problems. 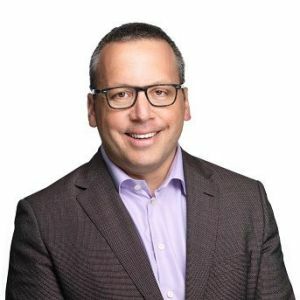 Upon joining Cardex in 2005, Peter led the development of the company’s interchange pricing strategy, and the launch of the flexible repayment product, from which Thinking Capital was created. Previously, Peter was a strategic consultant in the Strategic Pricing Group of The Monitor Group, a multinational strategic consulting firm. Outside of Thinking Capital, Peter sits on the Board of Directors of Textiles Amalgamated Inc. He received his Bachelor of Commerce degree from McGill University and his Master of Business Administration at Babson College.